Today in 1417, Sir John Olcastle was hanged and burned at Smithfield , as a leading Lollard and political rebel who had previously escaped from the Tower. He had been a High Sheriff of Herefordshire, an MP and a soldier under the Prince of Wales in Wales and France, all in Henry IV’s reign. 1) Hanged until dead and then burned. 2) Hanged with the fire lit during this stage. 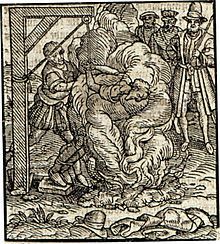 3) Hanged and burned, beginning simultaneously (as the portrait or woodcut suggests). The similar case that first comes to mind is that of Savaronola some eighty years later. We start with Dafydd Gam (c.1380-1415), who fought against the Glyn Dwr rebellion at the beginning of the fifteenth century, apparently trying to assassinate the leading rebel and being imprisoned by him. 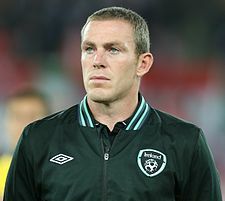 He may have saved Henry V’s life at Azincourt but was definitely killed there. His daughter, Gwladys ferch Dafydd Gam, married twice and her second husband was William ap Thomas of Raglan (d.1445), who survived the battle and was knighted as a result, joining the Duke of York’s council an becoming a local magnate. Their children included William Herbert (c.1423-69), who was made Earl of Pembroke after fighting in the 1461 battles, and Richard, both of whom were executed by the Earl of Warwick’s men after Edgecote Moor. William’s son was William, Earl of Pembroke/ Huntingdon (1451-91). 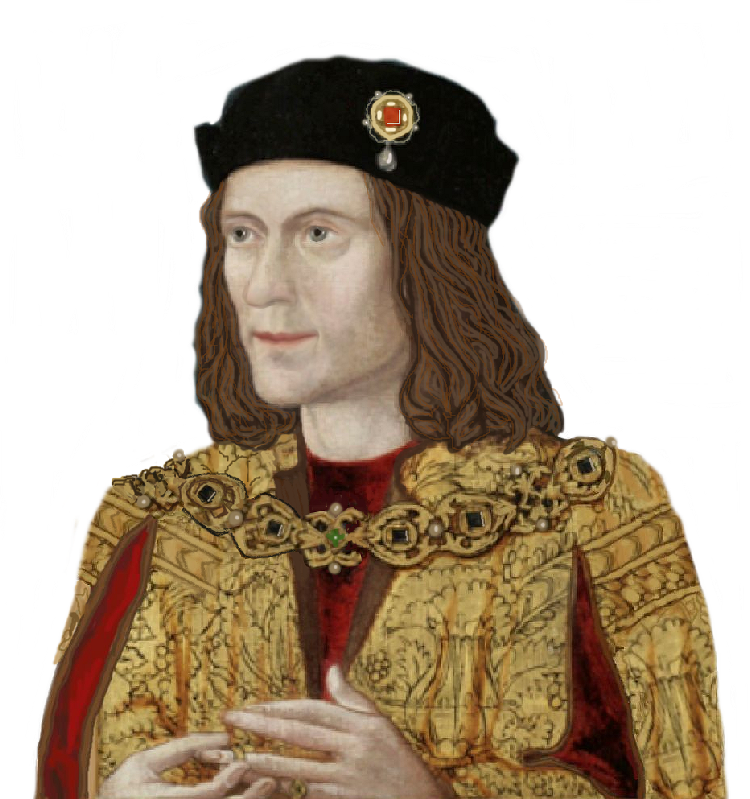 He married Katherine, the daughter of Richard III, in 1484 but attended Elizabeth of York’s 1487 coronation as a widower. In summer 1485, his service as Chief Justiciar of South Wales forced Henry “Tudor” to take an indirect route away from Gwent, although he was probably not well enough to attend Bosworth.